UPDATE: The news on immigration is intense and painful, both from the boarder and from our own communities. ICE feels free to pick up people without warrants, who have simply gone about their business working and providing for their families. This fund has been a lifeline, making it possible for us to assist in paying bond to get people out of detention, it has helped obtain lawyers, and paid rent, phone bills and bought groceries. We are so grateful!! We know that having a good lawyer vastly increases the chances of a person target by ICE being able to stay here. And we have families who's children's smiles say all you need to know about how important this work is. As our hearts break at the sight of children torn from their parents at the border, bear in mind that hearts are just as broken when a dad is suddenly taken away by ICE here in Framingham. Please, donate today! Many thanks. UPDATE: Hearts are filled with gratitude at the outpouring of support, both in spirit and with money, that came from the community concert on November 5th. What a powerful evening! Thank you! Manuel went outside to start his car at 6am, as he did every morning on his way to work. But that morning there were ICE vehicles parked in front and behind. He was taken quickly, which has devastated his family. He has been deported before, but he comes back to be with his family and to provide for them - which makes his case more complicated. He could face serious jail time as well as deportation. He needs a good lawyer, quickly, which is costly. Ideally a bond could be paid to get him out of detention while court proceeds, but that costs a small fortune. The family is struggling to get by on Mom's income. These costs are overwhelming. But we are their neighbors. And we can help. We can raise some of the money for legal support. 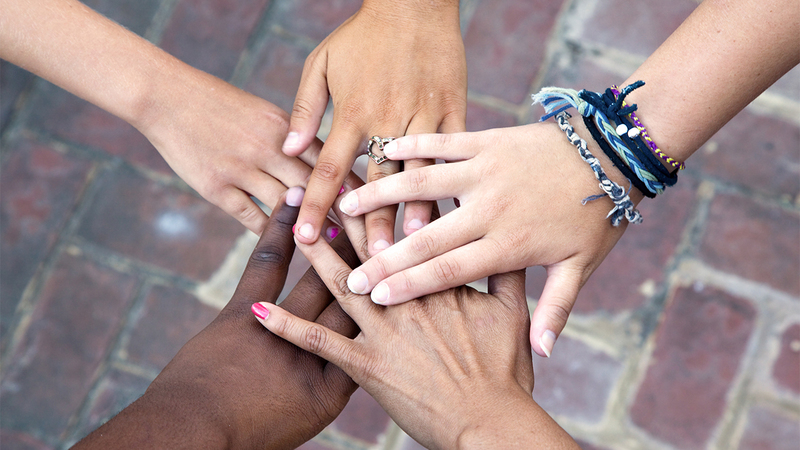 We have a team of people who can help accompany them to court. We have people who can visit those in detention. And that support is met with tears of gratitude. help families when a bread-winner has been detained . 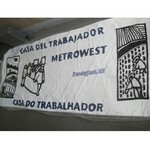 The fund will be managed by Metrowest Worker Center (CASA). Requests for assistance will have to be approved by at least three members of a six-person review team. That team consists of two members of CASA and four local faith community leaders, two of whom will be serving predominantly immigrant congregations. We are asking your help. Give to the fund if you can. Share this request with others. Ask your faith community or community group to make a donation. Click here to give or checks can be made payable to Neighbors Fund and sent to the Rev. Debbie Clark, Edwards Church, 39 Edwards St, Framingham MA 01701. Many thanks!